- A provável data de lançamento do álbum, será no dia 5 de Maio. - O álbum irá conter 2 cds. - O 1º cd irá conter 13 singles, já previamente lançados, juntamente com 2 novas músicas. "Black Heart Inertia" e "Midnight Swim" são os nomes dos novos inéditos. - o 2º cd vai incluir 11 raridades da banda, e incluído nelas vai estar novas remisturas de "Neither Of Us Can See" (música incluida na banda sonora do filme 'Stealth') e "Pantomine" (música incluída no cd extra do DVD 'Alive at Red Rocks'), juntamente com um cover inédito. - Para celebrar o lançamento deste álbum, a banda irá fazer uma mini-tournée pela América nos meses de Julho e Agosto. Here's a little 'unofficial' update on where we are at with the upcoming Greatest Hits album. The album is now tentatively scheduled to be released May 5th. It will defin itely be 2 discs. Disc One (Singles ) will contain 13 previously released singles and 2 brand new tracks, "Black Heart Inertia" and "Midnight Swim" recorded this past December/January. 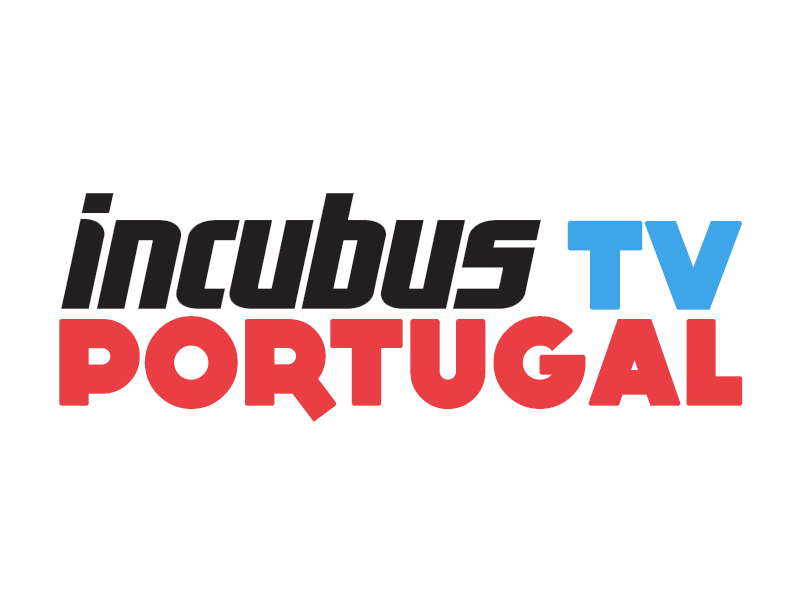 Disc Two (Rarities) will include 11 tracks from the Incubus vaults. Amongst the tracks are some real nuggets including the first and only properly recorded cover song the band has ever done (I'll let you guys keep guessing), unreleased versions of Pantomime and Neither of Us Can See, the long lost Stealth track (dusted off and recently polished up), and a couple of other tracks that have never been heard outside the band 'family'. I think it will be a great little collectors item. In addit ion, we are putting the final touches on a summer tour of the US. The tour is scheduled to start around the first week of July and continue thru the last week of August. Most of the dates will be in outdoor amphitheaters but the band will likely do a couple of other fun type dates along the way as well. The general public on sale date will likely be in the end of April or early May. 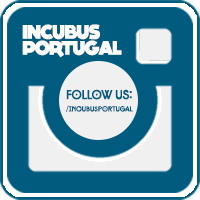 Prior to the release of the album Incubus fans who pre-order the album will receive a unique code which will allow them to participate in an Incubus Fan presale to buy tickets to an upcoming concert in your city prior to the General Public on sale. The exact dates will be made available later but it will be just like the LG Theater tour thing we did last time, just a bit bigger venues which will allow us to accomodate all of fans this time around. That' s it for now. Stay tuned for details. Raridades agradam-me.Parece-me muito bem a ideia dos 2 cd's. Para já parece-me muito apetecível, que venha ele...eheheh.